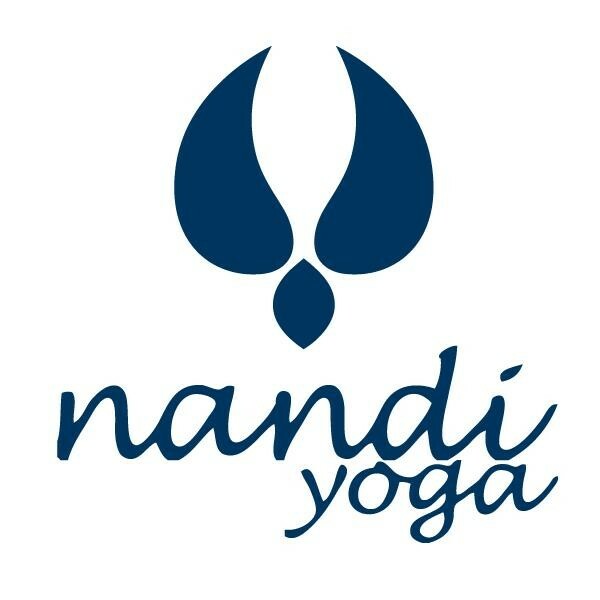 Start taking classes at Nandi Yoga and other studios! This class incorporates traditional poses taught with a modern vibe with the goal of reaching the state of yoga - joining the mind and body through the practice of breathing, drishti and asanas. The class starts with a short breathing exercise and meditation followed by an empowering warm up and sequence that includes dynamic yoga postures, backbends, hip openers and core strengtheners. How difficult is the class? It's your call! Inversions and arm balances are always in the menu (but you may choose gentler variations at any time including the prep poses to prepare the body for more challenging options). There are no upcoming “Advanced Vinyasa Flow (II/III)” classes on this day. Bring a mat if you have your own, mats are also available for rent at the studio for a fee. Traditional yoga or workout clothing. Conveniently located just off of 92 and 101, about 5 blocks east of El Camino Real. Parking available on side streets or along the railroad tracks. About 6 blocks from the San Mateo Caltrain station (just off of B Street on 8th Avenue). Wasn’t nearly as flowy as it should have been. Class was slow, and I wasn’t even sweaty by the end. Always a great class. Clive hosts one of the few TRUE advanced vinyasa classes. Though this is an advanced class with many challenges, everyone is always welcome and is encouraged to try their best. I love Nandi's int/adv classes. I just wish the room would be more heated. Fantastic class! And what a superb instructor. I’ve been wanting to learn more and this is exactly what I needed. Though many poses were not immediately or entirely within reach just yet for me, Clive was encouraging and patient. Tried so many different things and had so much fun the whole time—grateful for all his comments on alignment. A gem of an instructor! Slow burns. Not what I expected but my body will thank me one day! Celeste is very kind; will adjust for proper alignment.